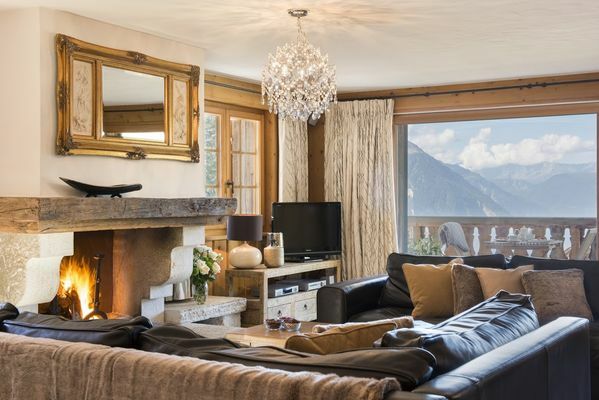 Chalet Max is located in a fantastic position just a 2 minute walk from the Medran lift station and then just a few minutes further to the Place Centrale. 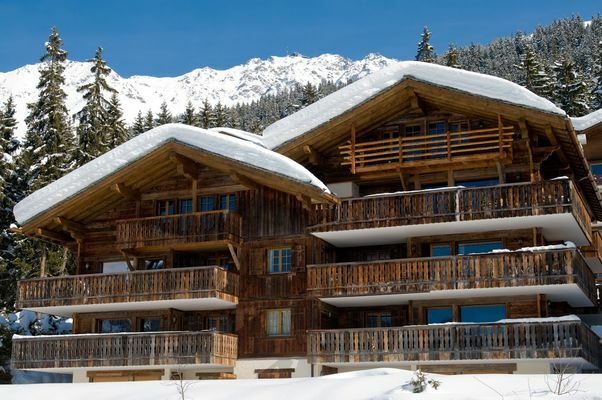 For those looking to be in the heart of the action, this is the right chalet apartment. 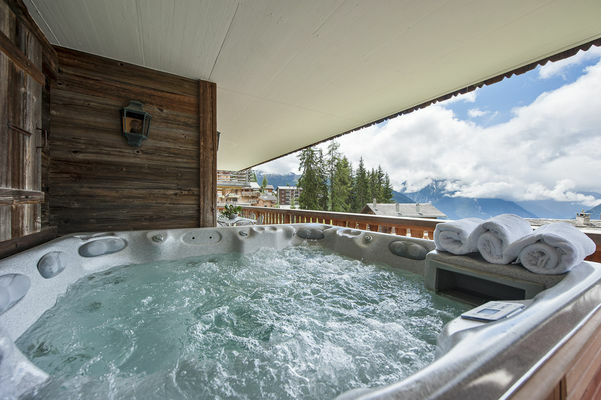 The chalet is a laid out over one floor with reasonably sized bedrooms, a lovely spacious living area, and then an outdoor hot tub looking out onto the resort centre which is just a few hundred metres away. 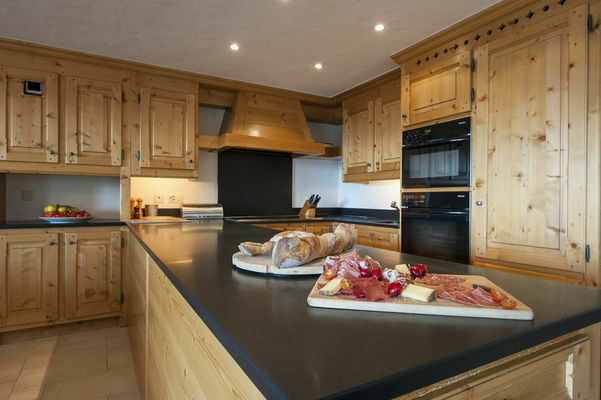 One of the most enjoyable parts of a catered chalet holiday is undoubtedly the food. The food is of the highest quality, and the wines are carefully selected to compliment your evening meal. What better way to start your evening than with bubbles and canapés on the balcony, whilst watching the sun set over the Alps? 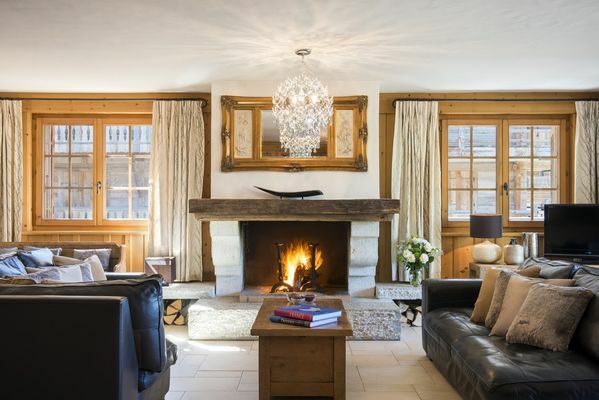 Or enjoy your hor d’oevres by a roaring fire, relaxing after a day up the mountain. You will enjoy a drinks reception on your first evening, with canapes, afternoon tea and 3-course gourmet evening meals served on six evenings. Your host will have laid your table exquisitely, and will take care of you throughout your dining experience, serving delicious dishes and topping up your glass. Wake up to the smell of brewing coffee and freshly baked bread. Your chef will ensure you fuel yourself for a day of skiing, whether you prefer a full cooked breakfast, or simply some fruit and yoghurt. The table will be laid with a selection of breakfast items to choose from, or simply ask your chef to prepare your favourite, from porridge to pancakes. 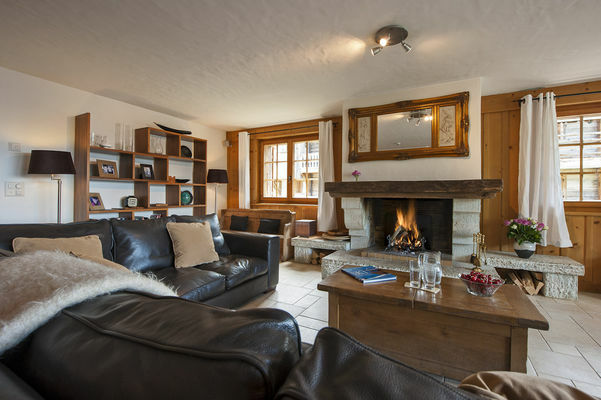 After a long day on the slopes, unwind with a cup of tea and a slice of cake by the fireplace or on your balcony. Your host will lay out your afternoon tea, so help yourself to a sweet treat – you deserve it after all that skiing! Only great chefs who have the vision and ability to create a menu that suits you are employed. Menus for our chalets have been carefully designed, which still allows your chefs to be creative and flexible. If you have any special requests or dietary requirements, please get in touch and your chefs can design a bespoke menu to meet your tastes. 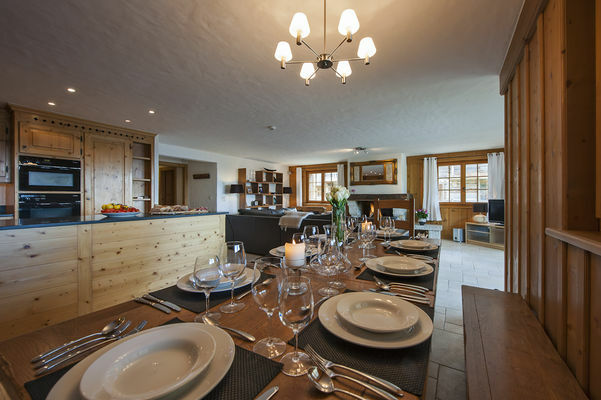 We all know how important the food is when it comes to your chalet holiday, so meat comes from a local butcher, and fish (transported from our Billingsgate market supplier to resort) is delivered fresh to each chalet…some of which is alive up to 20 minutes before delivery! Ingredients that can be sourced locally provide a menu of the freshest dishes possible. Quite simply, you will enjoy delicious, good quality, well-researched wines, which will be tasty enough to drink on their own as an aperitif or when lingering at the dinner table. 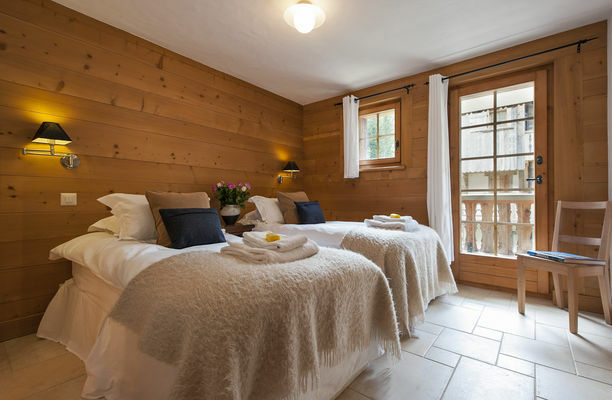 Dispeling the notion that chalet wine will be ‘cheap ‘n nasty’ is high on the agenda so pairs of fine wines for you to enjoy with your meal have been carefully selected, offering reds and whites of the highest quality. It was a hard job but dozens of wines were tasted and then voted on resulting in some absolute gems, chosen for their superior tastes – you wont be disappointed. 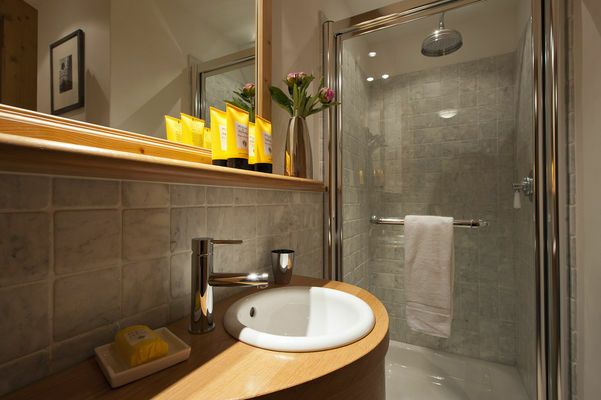 Separate shower room and w.c.